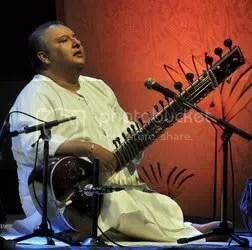 Shujaat Khan, son of legendary sitarist Ustad Vilayat Khan, is easily one of the most recognized faces of Hindustani classical music all over the world. He has musical pedigree that goes back seven generations. He has developed a personal style further extending the gayaki ang (singing style) of sitar, his father had innovated. 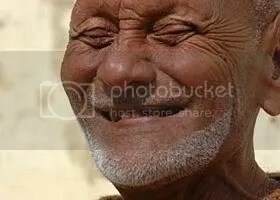 The gayaki ang is imitative of the subtleties of the human voice. Shujaat Khan continues another Vilayat Khan tradition by singing the lyrics of the khayal as he plays the sitar. It often doesn’t seem as if he’s singing to anyone but himself, each time returning to the sitar and echoing his vocals with equally emphatic interpretation on the instrument. Anyone who has endured the unrelenting heat of the Indian summer will appreciate the relief that the Monsoon brings to the Indo-Gangetic plains. Cleansed of the heat and the dust, all nature seems to wear a new shiny robe. 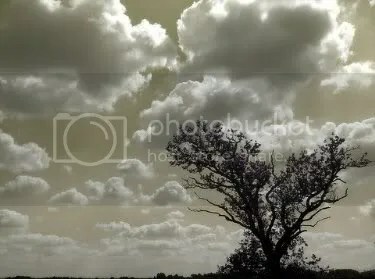 Suddenly the air is laden with the smell of damp earth and the gathering clouds cover the scorching sun with the promise of showers. The men and the boys are on rooftops flying kites of a hundred colors, while women and children swing from the branches of lofty trees. Peacocks fan out their long incandescent tails and the Papiha bird sings its love songs. The whole atmosphere is loaded with the symbology of love and yearning. 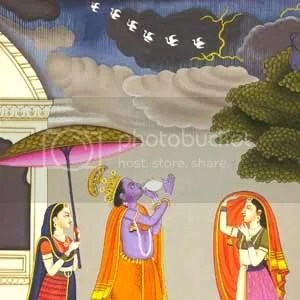 The ancient Vedic culture of India believed in the invocation of the rain Gods to bring life to the parched plains of India. Ragas were sung in scientifically worked out lengths and recited with specific musical notes to initiate the onset of rains each year before the season. Musical geniuses in ancient India believed that specific notes, sung in certain phrases, could darken the skies and bring a downpour of rains. In fact, this practice of invoking the rain Gods continues even in modern India whenever there is fear of a delayed Monsoon. The Patiala gharana is one of the most prominent gharanas of vocal Hindustani classical music. This school of music has had a number of famous musicians, many of whom came to be patronised by the royal family of Patiala after the disintegration of the Mughal Empire in the 18th century. In the latter half of the 20th century, the Patiala style of Khayal vocalism has been represented by two streams of the gharana. One stream, gave the music world the Amanat Ali Khan (1932-1974) and Fateh Ali Khan duo. The other stream, originating from Kasur, a small village in Punjab province of Pakistan, produced Bade Ghulam Ali Khan (1903-1968) and his brother Barkat Ali Khan (1907-1963). It is now widely known as the Kasur-Patiala gharana. Ustad Fateh Ali Khan is the last of the thoroughbred Patiala vocalists, a direct descendent of the founders of Patiala gharana. The Patiala gharana tends to favour pentatonic Ragas for their ornamentation and execution of intricate taans. In addition Khayal, Thumri and even Ghazal singing is much emphasized. 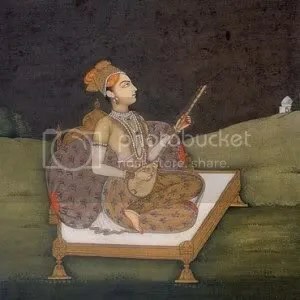 This gharana has been criticized by purists, who say it overuses frills and ornaments without considering the basic nature and mood of the Raga. Despite the criticism Patiala gharana is amongst the most prominent and popular gharanas and has a huge following, both of musicians and listeners. 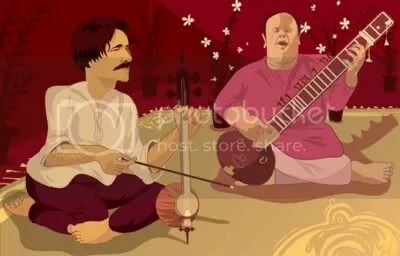 Famous musicians of Patiala gharana include Kaloo Khan, Gauhar Jan, Ashiq Ali Khan, Mukhtar Begum, Lakshmi Shankar, Hamid Ali Khan, Asad Amanat Ali Khan and many more. The list is very long. 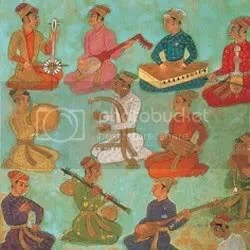 Kasur-Patiala gharana in the next ‘Gharana tradition’ post. 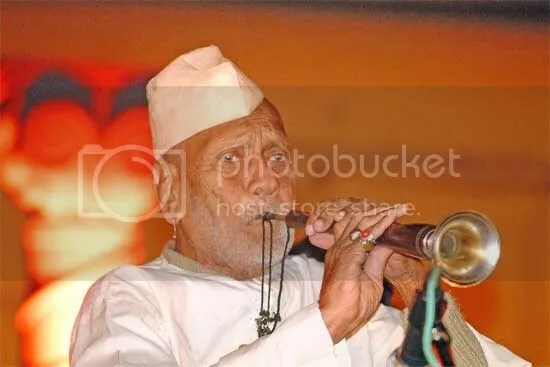 Ustad Bismillah Khan (1916-2006) was perhaps single handedly responsible for making the shehnai a famous and popular instrument and bringing it into the mainstream Indian classical music. He was credited with having almost monopoly over the instrument as he and the shehnai were almost synonymous. Bismillah Khan was born in a small village called Dumraon in the state of Bihar, on November 21, 1916. His early childhood was spent in Benares, on the banks of the Ganga, where his uncle was the official shehnai player in the famous Vishwanath temple. His father was a musician for the Dumraon state. He started his training under the guidance of his maternal uncle, Ali Bux, at the age of six. He often accompanied him to perform at marriage celebrations or music conferences. Bismillah Khan made a recording for the first time in 1930. However it was sold in the name of a relative, Vilayat Hussain, a more popular musician at the time. He made his first major public appearance in 1930 at the age of 14, when he played along with his uncle at the All India Music Conference in Allahabad. His second performance was at the Music Conference at the Lucknow exhibition, where he won a gold medal for his recital. Bismillah Khan had the ability to produce intricate sound patterns on the shehnai which, till before his time, were considered impossible on this instrument. The Government of India bestowed on him the title Padma Shree in 1961, and later, the Padma Bhushan and the Padma Vibhushan. In 2001, he became the third classical musician to be awarded the Bharat Ratna, after M S Subbulakshmi and Pandit Ravi Shankar. Bismillah Khan died of cardiac arrest on August 21, 2006. He was 90. The Government of India declared one day of national mourning on his death, an event unprecedented for any musician.